My kids are of an age where everything in the universe is digital and immediate. She is also in a world where Vampire teens are engulfed in popular culture about Vampires. Yes, this is a challenge for all Vampire parents because our kids are, well, different that other teens. OK so let’s get back to the question. What’s up with the myth that Vampires don’t show up in photographs? We DO show up. It IS a myth. So is the one about mirrors. We show up. The reason you don’t see us in photographs is because we are around for a long long long long time. For example: If my mom showed up in photographs from 1843 – 2012 her image, her face, the same face would be in ALL of those photos. That same face that looks like the same lovely 36 year old woman. Only the clothing and hairstyles have changed. After a while someone would put two and two together and we’d be busted big time. We DO show up in photographs but we’re careful about when and where we are photographed. It’s common sense. The myth comes from silver. First of all if someone hits me in the heart or brain with a silver bullet it will do serious damage. Same goes for anyone, no matter what you are (regular human, werewolf, goblin, whatever). If you stab me with a silver fork it will seriously piss me off but not kill me. 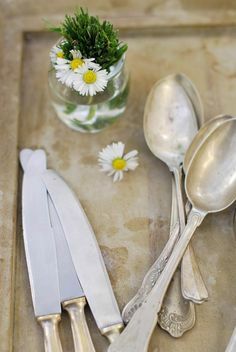 To make a long and stupid story short: At one time in history, silver was thought to be “pure” or something like that. So since “Vampires” were unpure (not true but I shall continue with MY version of the story) silver would of course kill Vampires. Mirrors and photographic processes used silver. That made some people reason that silver and Vampires don’t mix SO the properties of the silver will reject the images of a Vampire. Yep, there is some really great scientific reasoning going on there. So what about reflections in water or windows? What about digital photography? 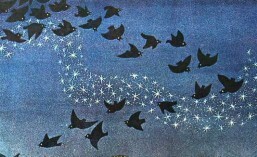 We reflect. We also ponder, muse, wonder, and think about these things but as artists and for heaven’s sake, look at how many times your teen takes photos of herself. It is mind boggling – and all of us Vampire parents know that our kids DO show up on Instagram and Facebook and YouTube and everywhere else looking like regular kids. So anyway, now you know. Posted in Gothic, History, Paranormal Romance, Parenting, Photography, reflections, Silver, Teens, Vampire, Vampire Maman, Vampire moms, vampire teens, Vampires, Victorian photography. My husband Teddy, like all well dressed Vampire men, is obsessive about his watches. I don’t know how many beautiful pocket and wrist watches he has. So of course my ears perked up at this story. And not ALL watches, in fact most really great vintage watches aren’t so expensive as the story from Marketplace. OK I don’t do restaurant reviews, because, well, we’re Vampires. We don’t go out to eat very often. Duh. But I do like to pass on information about businesses I like. I love going to East Sacramento and Midtown to shop. It is important that we all support small businesses. Plus small businesses have the best stuff. So if you’re looking for vintage pocket and wrist watches, including Rolex, check out Crown Precious Metals on Folsom Blvd, in Sacramento. They buy and sell watches – so if you have a watch needing a good home and you need cash, Crown Precious metals is the place to go. 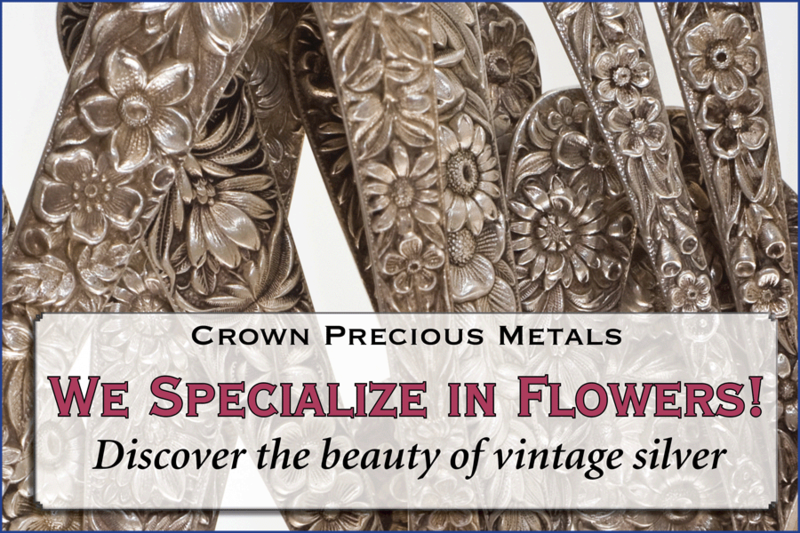 Crown Precious Metals – 3245 Folsom Blvd, Sacramento CA, 95816. (On Folsom between 32nd & 34th). Steve buys silver and gold – and gives the best prices – cash on the spot. He also buys watches including antique, Rolex and other brands. Steve has a passion for sterling silver, antiques and watches! If you’re looking for unique silver or watches he is the guy to see! Steve is also looking for someone to buy a large lot of really nice depression glass. If you’re a dealer give him a call or drop by the shop. By the way…I don’t get paid to post these things. I just like to support folks who rock! One of our favorite shops! Steve buys silver and gold – and gives the best prices – cash on the spot. Steve has a passion for sterling silver, antiques and watches! If you’re looking for unique silver he is the guy to see! 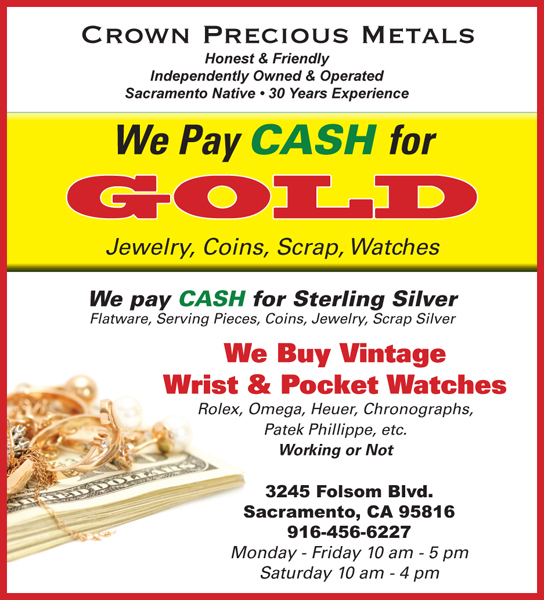 Crown Precious Metals – 3245 Folsom Blvd, Sacramento CA, 95816. (On Folsom between 32nd & 34th). 916-456-6227.